Carpet plants will happily establish themselves along the substrate in your aquarium forming what's known as a carpet. These plants need particular attention to light, CO2 and flow. Many carpet plant require good levels of lighting to thrive. 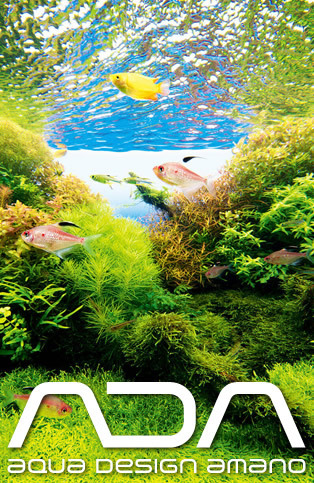 Good flow will help to provide CO2 to the lower areas of your aquarium where you carpet plants can absorb it. Ensure your water is circulating around all areas of your tank, including along your substrate. You will be rewarded with a lush carpet of plants.